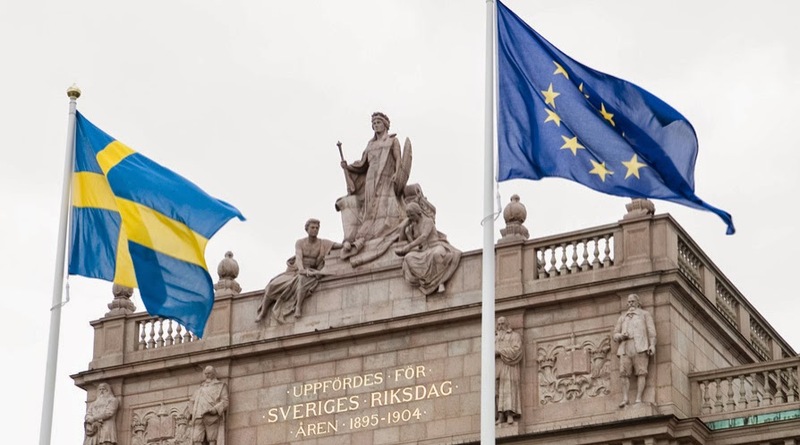 The European Commission has today taken two separate decisions to refer Sweden to the Court of Justice of the EU in relation to Swedish legislation for gambling services. In November 2013 the Commission asked Sweden to take action to ensure compliance of its national rules with EU law in the areas of online betting services and online poker services (IP 13/1101). The Commission does not consider the Swedish reactions to these requests as satisfactory. Consequently, Sweden is referred to the Court of Justice for imposing restrictions on the organisation and promotion of online betting services in a way which is inconsistent with EU law. The Commission considers that the way that the Swedish exclusive right system for sport betting is organised is inconsistent with the aim of achieving the public policy objectives of preventing problem gambling and criminal activities and lacks the necessary state control. Changes to the Swedish gambling law in order to make it compliant with EU law have long been envisaged but never implemented. Member States may restrict or limit the cross-border supply of all or certain types of gambling services on the basis of public interest objectives such as consumer protection or the prevention of fraud and other criminal activities. However, Member States must demonstrate that the restrictive measures in question are suitable and necessary. They need to show in particular the existence of a genuine problem linked to the public interest objective at stake and that public interest objectives are being pursued in a consistent and systematic manner. Member States must not undertake, facilitate or tolerate measures that would run counter to the achievement of these objectives. In its Communication “Towards a comprehensive European framework on online gambling”, adopted on 23 October 2012 (IP/12/1135), the Commission announced that it would accelerate completion of its assessment of national gambling provisions and take enforcement action wherever necessary.